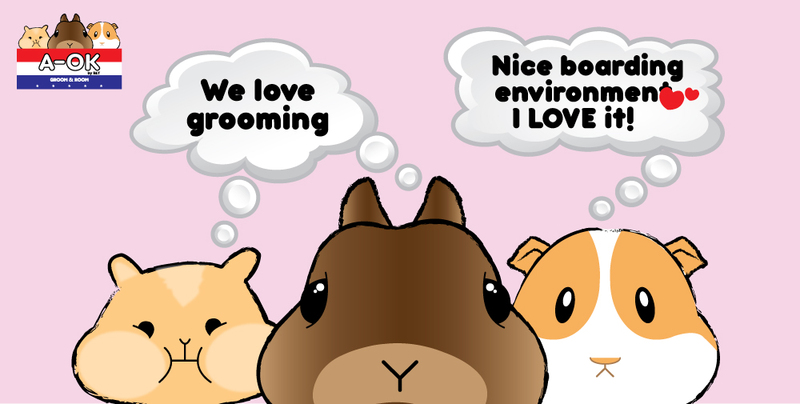 Welcome to Beh & Yo Rabbitry! Beh & Yo Trading Sdn. Bhd. 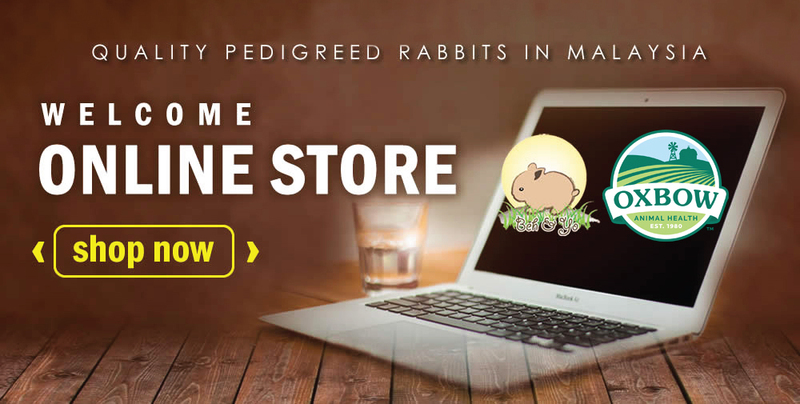 is a rabbit supplier company located in Kapar, Selangor. 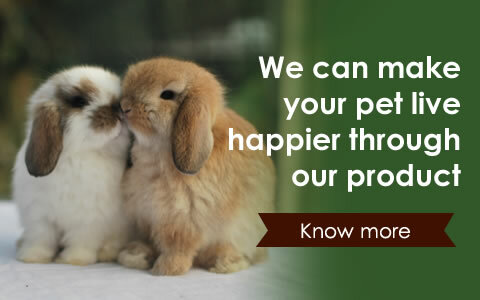 Our lovingly bred rabbits are the best in class of Holland Lop, Netherland Dwarf, Dwarf Hotot, Mini Rex, and Lion Head Rabbits. 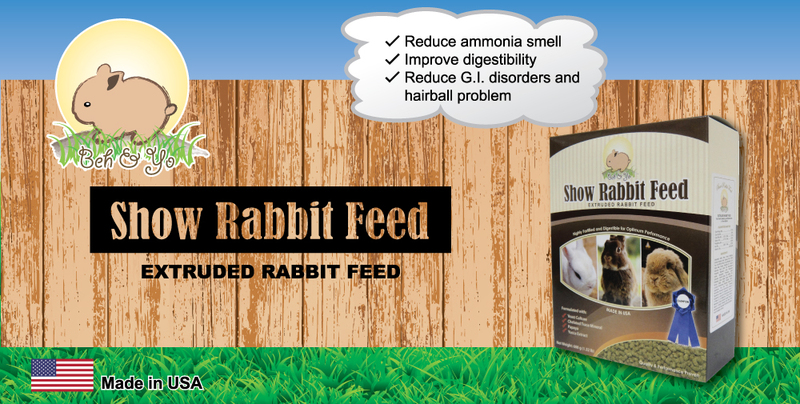 Besides that, we also supply rabbit food and other pets food. 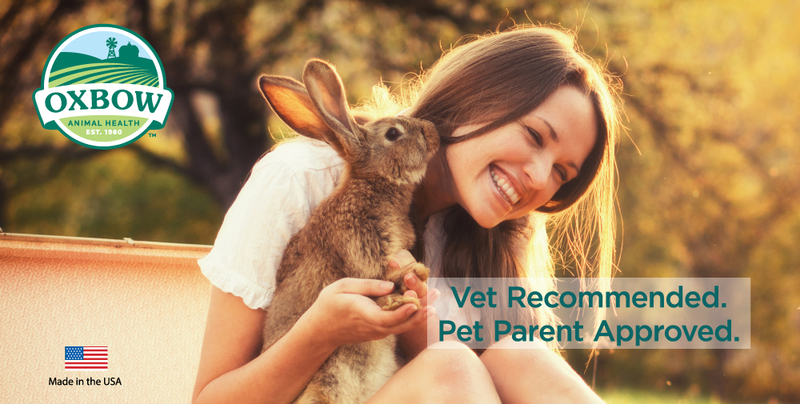 We breed only quality rabbits in our farm, so you can be assured that your rabbit is bred and cared for by someone who knows rabbits well! 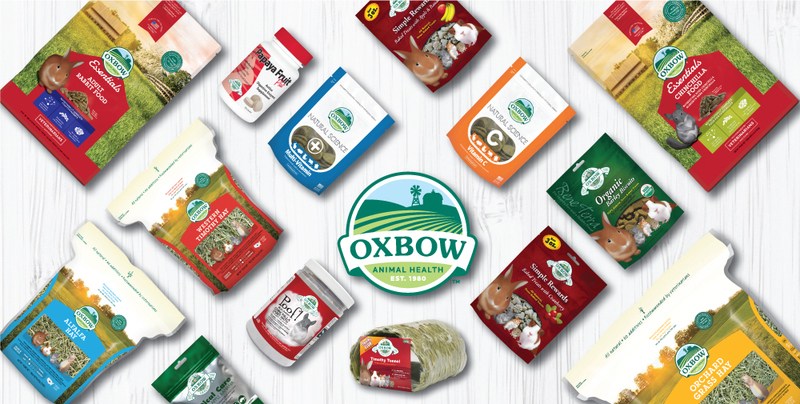 We are also the exclusive distributor for Oxbow Animal Health Products as well as our very own range of Beh & Yo Products!